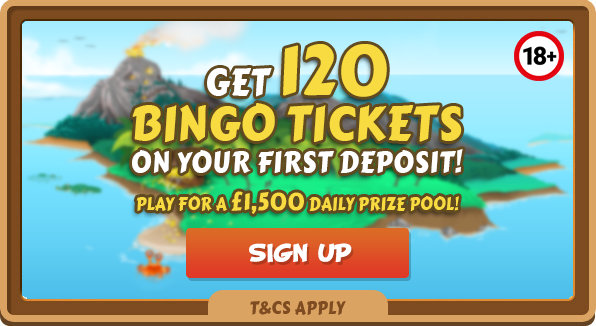 Treasure Bingo | Get 120 Bingo Tickets on your first deposit! 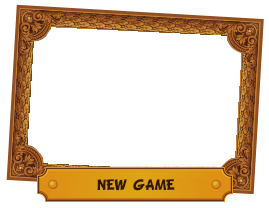 Welcome to Treasure Bingo, the swashbuckling bingo site with a treasure chest of bingo, a Jolly Roger of jackpot games and a smuggle of slots! Join us every day aboard our pirate ship for all the buccaneering bingo you can handle! 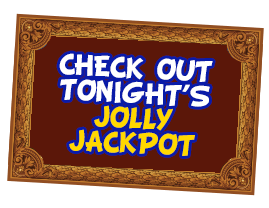 There’s loads of bingo playing every day with real cash jackpots, bundles of treasure to be won in the jolly jackpot games, a vast array of seafaring slot games, a barrel of bonuses, a pirate hat of promos, a vessel of VIP games and loads more! 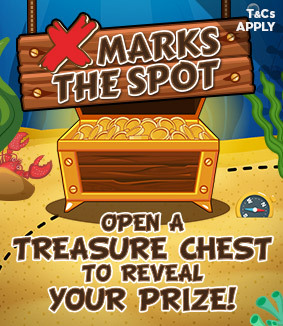 So if you want to travel the seven seas, join Treasure Bingo today for a real cash adventure!